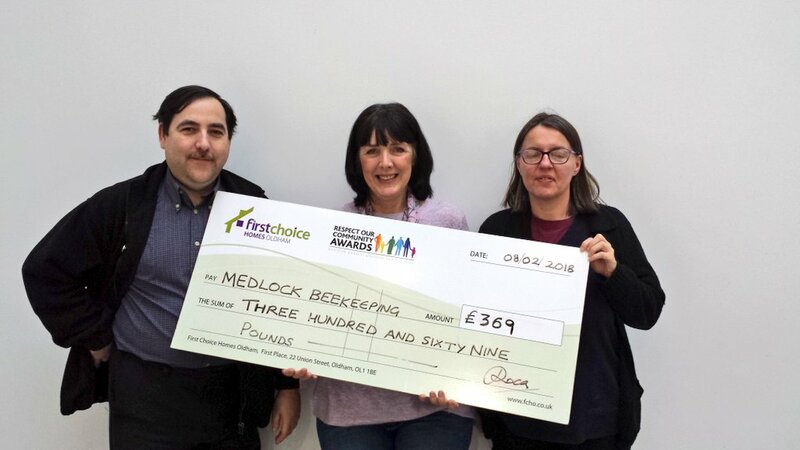 Medlock Bees is the website for Medlock BKA which is a branch of Lancashire and North West BKA. We have members in Manchester, Oldham and Tameside. If you'd like to find out more about keeping honey bees then why not get come and meet us at one of our bee chat evenings? We meet once a month on the first Monday at the New Moston Club on Parkfield Road North. This is in New Moston Manchester and the postcode is M40 3RQ. We meet from 8pm and it is a quite informal chat evening. We do support new beekeepers with training at these evenings though. In summer we will offer apiary training to our members. If you would like to find out more about beekeeping and you live in Oldham, Tameside or Manchester then please come to one of our evening meetings or get in touch!